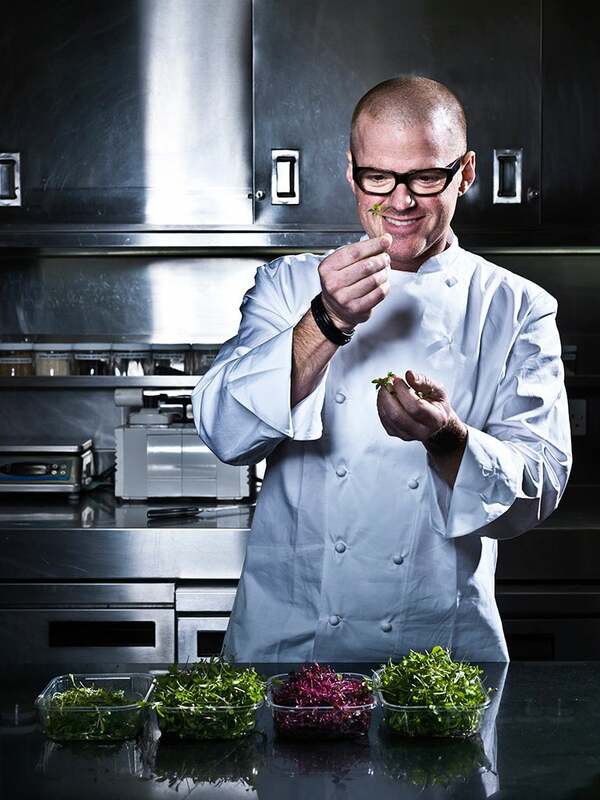 Whether it’s on our screens, working with scientists or within his internationally acclaimed restaurants, British ‘food magician’ Heston Blumenthal continues to push culinary boundaries as far as they will possibly stretch. From scrambled egg and bacon ice-cream to mock turtle soup to snail porridge, he strives to involve all of the participant’s senses in a fine dining experience quite unlike any other the world over. 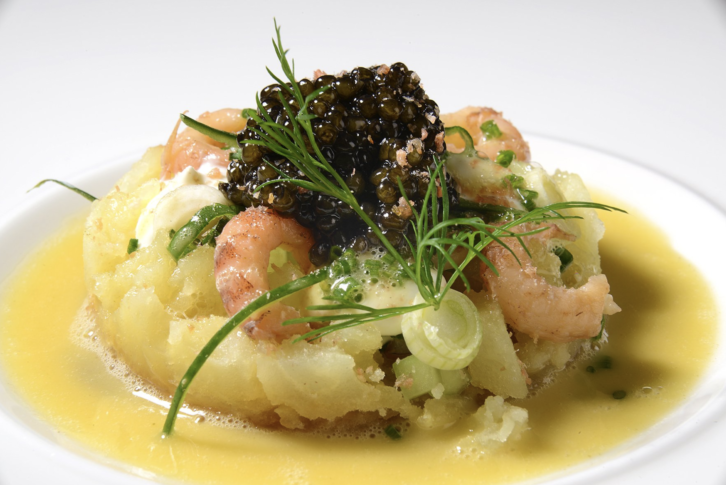 Read more about The Fat Duck in Elite’s Best Restaurant Guide 2013. 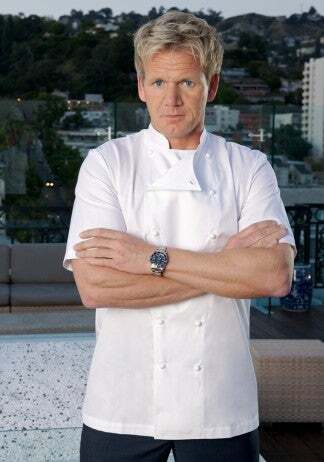 One of the most recognizable chef faces in the world today, Gordon Ramsay reached the top through a powerful combination of skill and sheer determination, with his influence as a prominent media figure and restaurateur now spanning the globe. 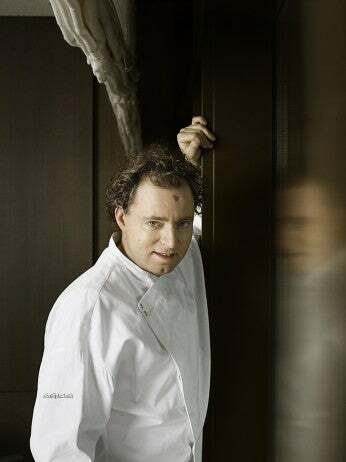 That’s not to forget his epicurean talents either; He trained with the likes of Albert Roux in the UK and Guy Savoy in France, with his first independent venture – Restaurant Gordon Ramsay – receiving three Michelin stars within just three years. Read more about Restaurant Gordon Ramsay in Elite’s Best Restaurant Guide 2013. Beautiful modern cooking next to a car factory is not something you would necessarily expect. But it’s what German haute cuisine aficionado Sven Elverfield provides at his restaurant Aqua in Wolfsburg, which is widely regarded as one of the best on the planet, offering a refreshingly unique take on classic European dishes to dazzling effect. Read more about Aqua in Elite’s Best Restaurant Guide 2013. 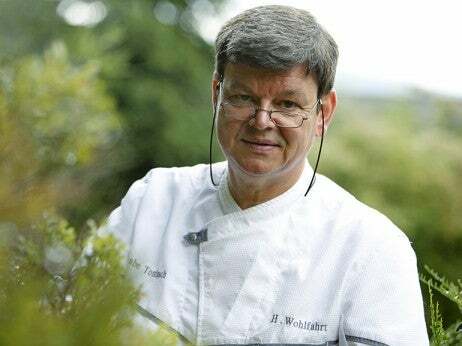 Oft praised as Germany’s finest chef and one of the best throughout the entire world, Harald Wohlfahrt’s Restaurant Schwarzwaldstube in the depths of the Black Forest is truly a place of wonder, offering a twist on traditional cuisine like no other. It is also the only restaurant in the country to maintain three stars for two decades: No mean feat by any stretch of the imagination. 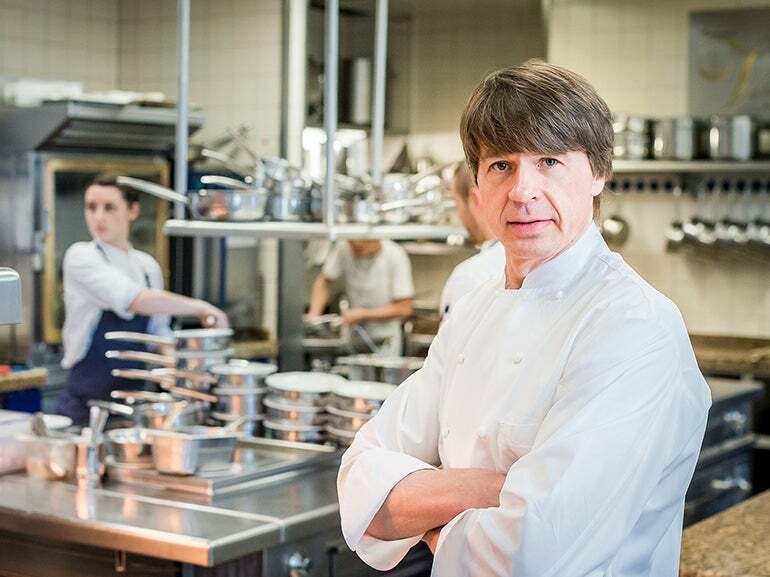 Read more about Die Schwarzwaldstube in Elite’s Best Restaurant Guide 2013. Our critic Andy Hayler describes Wissler’s Restaurant Vendôme as “producing some of the most elaborate modern food anywhere”. 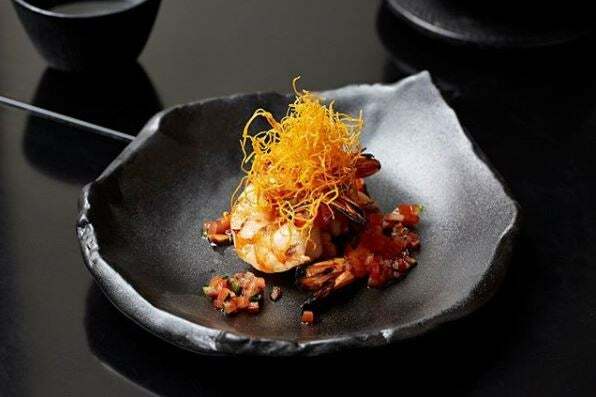 With delights from hamachi sushi right through to bouillabaisse cropping up on its frequently updated menu, German chef Wissler has shown that he truly draws inspiration from all corners of the globe for his complex and awe-inspiring gourmet presentations. Read more about Restaurant Vendôme in Elite’s Best Restaurant Guide 2013.